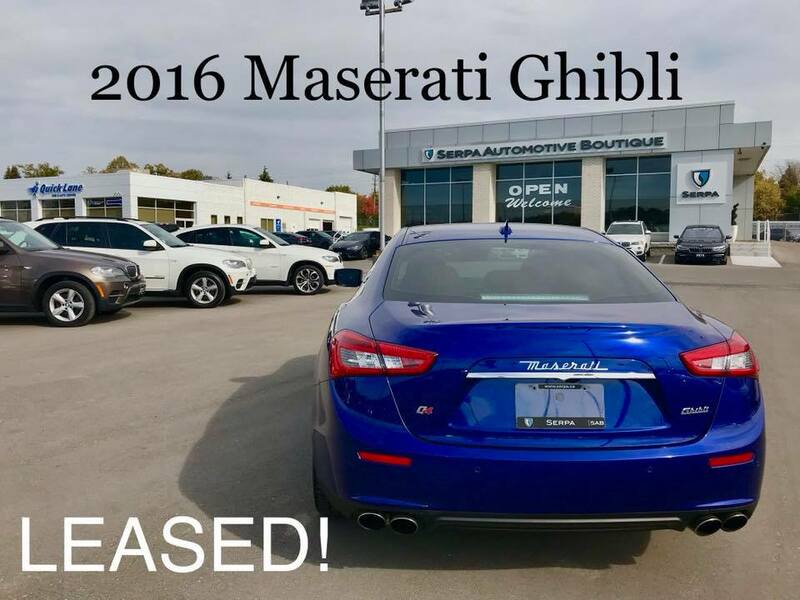 Serpa Automotive Boutique > News > Our 2016 Maserati Ghibli has now been leased! Our 2016 Maserati Ghibli has now been leased! We can’t get enough of this rare colour: Emizione Blue Metallic , complimented with a Brown Leather interior. V6 Turbo, 3.0 litres, 345 hp, 369 lb-ft of torque. We love those Italian beauties. 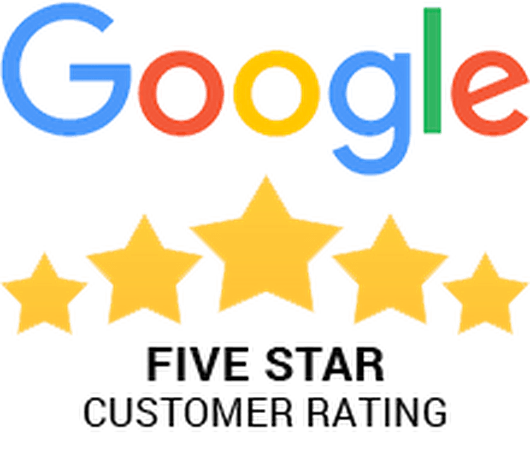 Let us find one for you!